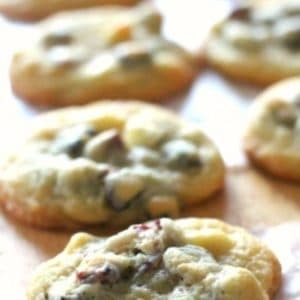 These Kris Kringle cookies are really easy to make and great to give away as gifts for the holidays. 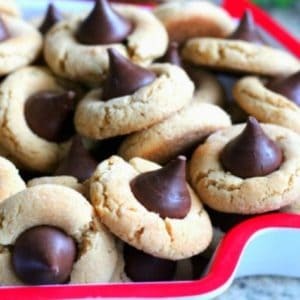 Share them at a Christmas cookie exchange! 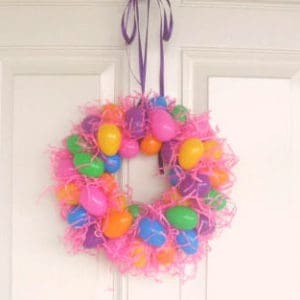 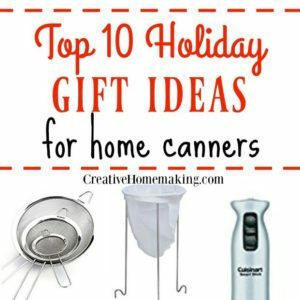 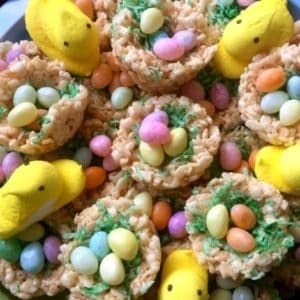 November 23, 2017 0 comments on "10 Holiday Gift Ideas for Home Canners"
These Rice Krispie treat bird nests are a fun and easy treat to make for kids for Easter.